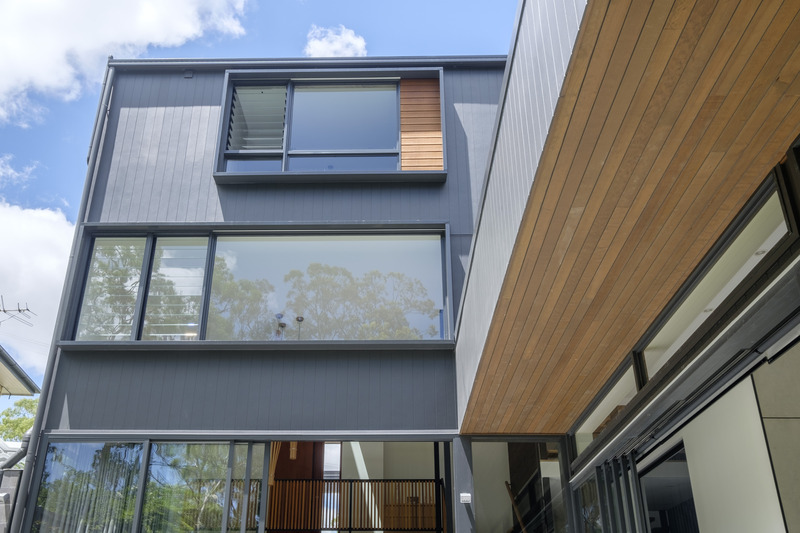 Our recently completed new build is an architecturally designed home at Coorparoo on Brisbane’s Southside. Photos of the completed project are available on our Projects page. This Coorparoo project is the flagship for ACM Constructions portfolio of new home builds. The architectural flair and attention to detail is testament to our ability as builders to deliver a wonderful product for our clients. However, it is not the only arrow in our quiver. Stay tuned as ACM Constructions are soon starting a custom new build in Paddington that is sure to turn heads! ACM Constructions are experienced and collaborative custom new home builders working through Brisbane’s North & South suburbs. Our goal is to make your custom new build dreams a reality. We’ll work with you throughout the entire process; from starting plans and demolition work through to the finishing touches and landscaping. ACM Constructions’ initial site inspection, is where you can ask all types of questions regarding the block, area, land type and potential for creative constructions. During this inspection we can give you answers upfront and detailed explanations in person. In addition to your custom new build, we want to partner with you throughout the whole process to offer hands-on support & guidance regarding the construction. Our point of difference is our experience in all aspects of custom new builds. We utilise a high-end team of designers and builders who diligently strive to maximise the potential of your land and finalised custom built property. 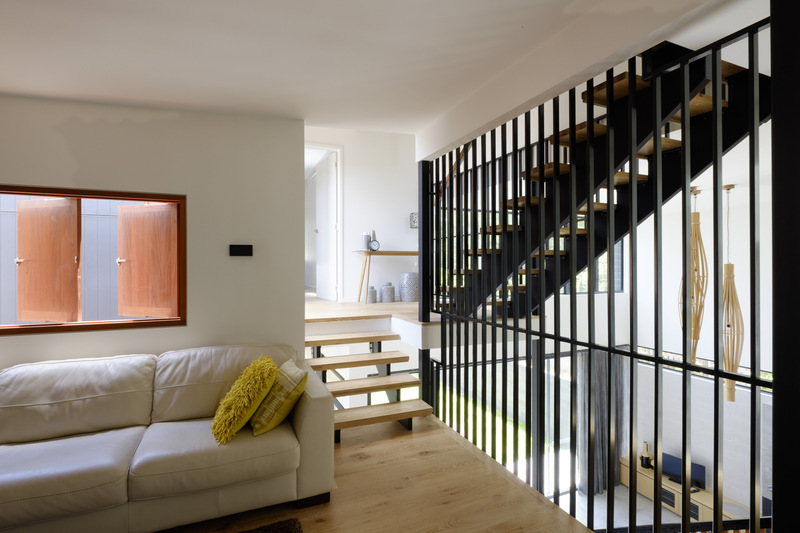 At ACM Constructions, we hand pick our tradesmen and subcontractors so you can be confident in the skill and capabilities of the building team working on your new home. We proudly stand by our previous and current construction work. Just as important as the quality of the building work, we also stand by the stress-free experience our clients receive. If you are looking for a customer new home builder or information on custom new builds, contact ACM Constructions today for a no-obligation consultation.